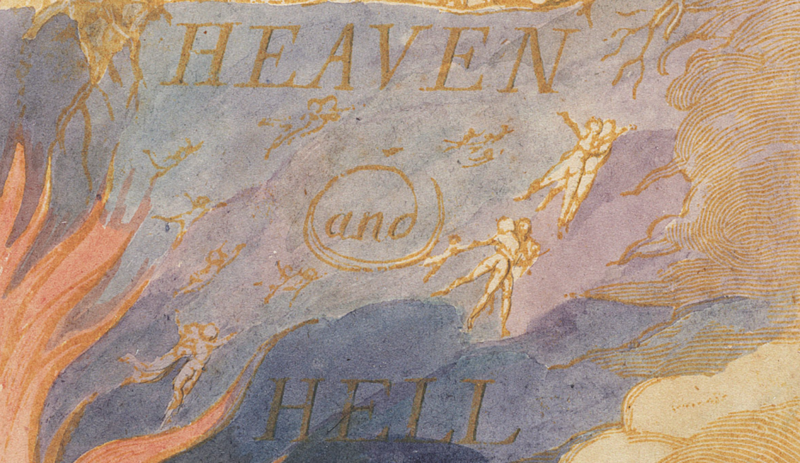 In 2014 the William Blake Archive added a new wing devoted to searchable HTML and PDF editions of back issues of Blake/An Illustrated Quarterly, beginning with issues from the years 2000-2009. In 2015 we added the forty issues from 1990 to 2000 and five issues published since 2010. Earlier this year we announced the publication of the quarterly’s forty issues from 1980 to 1990. Today we are pleased to publish the first two volumes and three issues of the third volume, 1967-69, of what began as the Blake Newsletter—$2 for four issues. 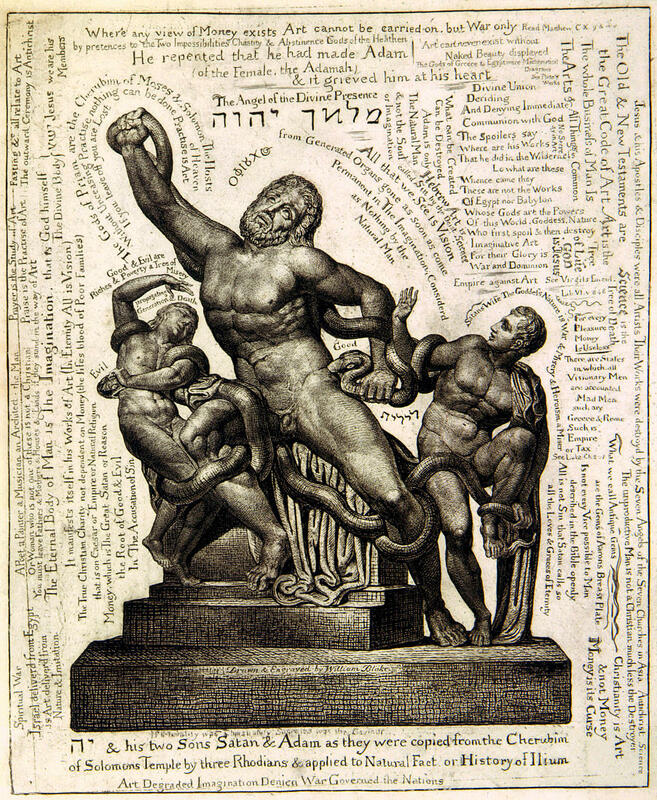 The upcoming volume year of Blake/An Illustrated Quarterly is its fiftieth—perhaps perversely inevitable given Morton Paley’s words in the first issue of 15 June 1967: “I think the Newsletter should be just that—not an incipient journal.” That issue, a nine-page mimeographed publication of the Department of English at Berkeley, included a report on the rediscovery of the Small Blake-Varley Sketchbook and solicited opinions on the dating of the two Nights the Seventh in The Four Zoas. Paley has been an editor from the start. Morris Eaves joined him in 1970, when the newsletter moved its printing and publishing business to the University of New Mexico. Mimeograph became photolithographic printing, and glossy new paper accommodated halftone illustrations. “Newsletter” became “illustrated quarterly” in 1977. In 1986 it traveled with Eaves to the University of Rochester. With Sarah Jones as managing editor, the quarterly moved online in 2011. 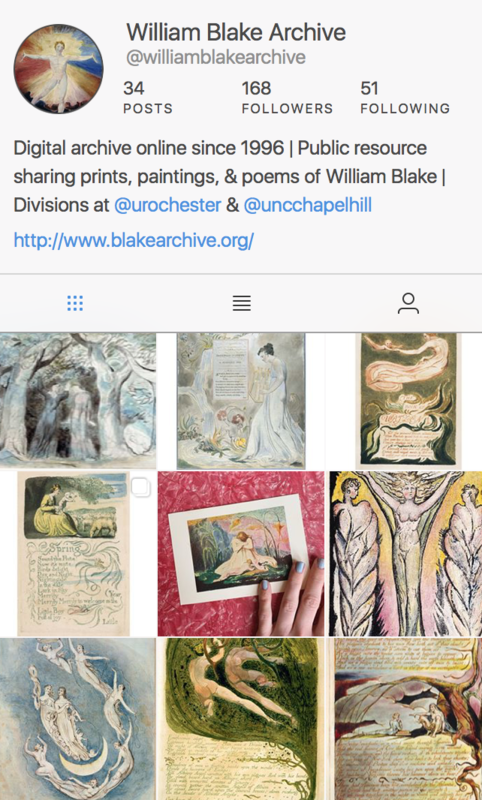 Pingback: Publication Announcement – First 2.75 volumes of Blake/An Illustrated Quarterly published from 1967-69 | Uncategorized | Aggregated blogs on Romantic Studies - please click through to read full posts.